Hormonal changes are a normal occurrence and necessary for proper bodily function, but some hormonal changes can impact gum health by increasing the risk of gum disease. 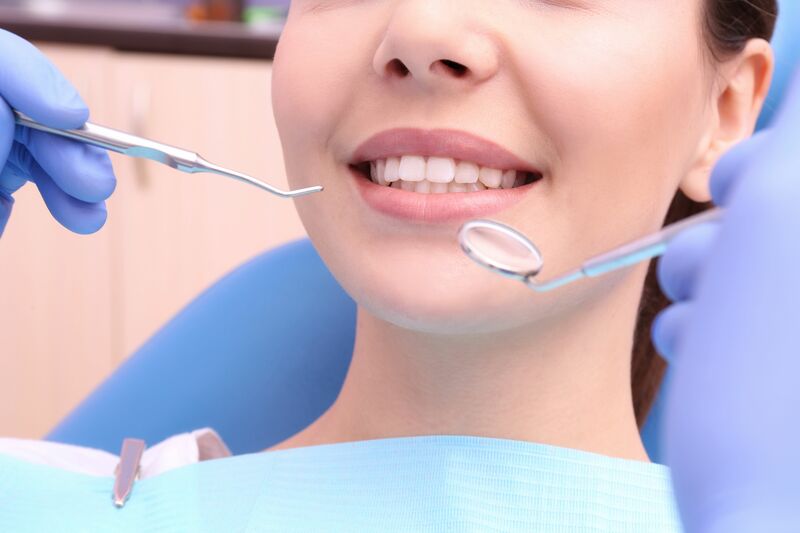 Fortunately, restorative dentistry treatments are available to restore gum health and repair dental damage. During times of hormonal changes, it is particularly important to practice good oral hygiene habits. Here, we focus on some of these common hormonal changes and how they affect gum health. If you would like more information about hormonal changes and gum health, please contact our Woodinville, WA dentists Cristin Dowd and Ken Wu. How Do Hormonal Changes Affect Gum Health? Hormones are special chemicals within the body that help control bodily functions and behavior. Hormones naturally fluctuate to meet the needs of the body, like during times of stress, puberty, or pregnancy. Although hormonal changes are a natural part of life, one potential side effect is an increased risk of gum disease. Two possible reasons hormonal changes may increase the risk of gum disease is that hormones affect how the body responds to toxins from plaque buildup and how they affect blood flow to the gum tissues. Puberty: Puberty causes major hormonal changes in males and females. An increase in hormones can cause an increase in blood flow to the gum tissues as well as impact how the gums respond to bacteria. As a result, some boys or girls may develop gum disease and experience swollen, red gums or bleeding when brushing and flossing. Pregnancy: The extreme hormonal changes during pregnancy are important to fetal development, but may increase the risk of gum disease in the mother. Pregnant women are most vulnerable to gum disease during the second and third trimester and should practice extra diligence with oral hygiene to protect gum health. Menstruation: Certain hormone levels increase just prior to and during a woman's menstrual cycle. An increase in the hormone progesterone is often seen at this time, which can cause the gums to swell or bleed. The salivary glands may also become swollen, causing saliva production to decrease and further increasing the risk to gum health. Menopause: When women experience menopause, their bodies may have difficulty regulating the hormones estrogen and progesterone. As a result, many women going through menopause experience dry mouth. With dry mouth, the salivary glands fail to produce sufficient amounts of saliva. This can leave food remnants on the teeth and gums, increasing the risk of gum disease and tooth decay. Taking birth control pills: Birth control pills that contain progesterone can raise progesterone levels within a woman's body. Increased progesterone levels can cause blood flow to the gums to increase, causing gum inflammation and gum disease. Regular dental exams and cleanings along with good daily oral hygiene habits are key to protecting gum health, especially during times of hormonal changes. Contact our team today to schedule your next dental exam.